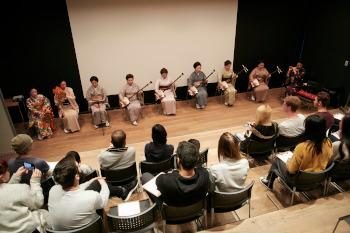 It is a workshop that you can experience authentic traditional culture and entertainment casually in a short time. 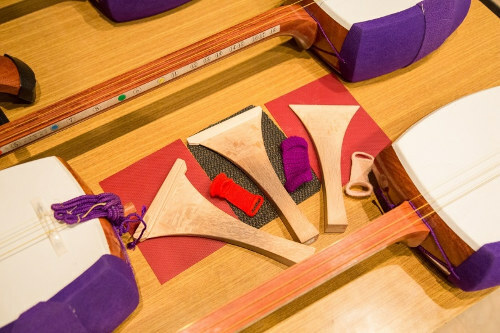 “Nagauta”, which originated as kabuki music and developed as shamisen (three-string instrument) music, is a type of traditional Japanese music played on shamisen. 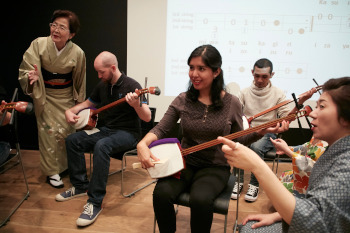 You can try shamisen and professional Nagauta players will give a powerful performance and explain Nagauta in a way that makes it easy even for first-timers to understand. Please make an online reservation in advance. *About 1 hour each time.